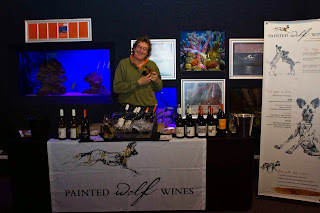 Join my next Western Cape Wineries wine tasting on the 26th of November at 6.30pm with Winemaker Jeremy Borg from Painted Wolf. Jeremy Borg, the winemaker of Painted Wolf wines will be there to introduce us to his wines. Not only are his wines fantastic and there is a great story behind his wine (the wild dogs) but Jeremy has a ton of stories, so you are up for a treat!! 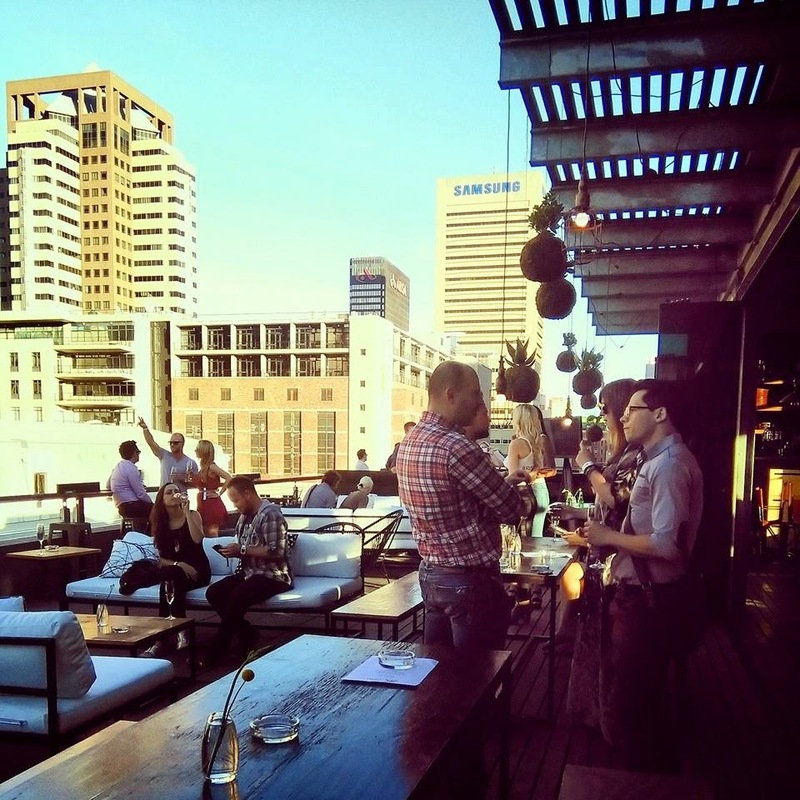 We have an awesome venue for this months tasting at The Rooftop Bar at 71 Waterkant Street, Cape Town. The cost for this evening is R250 pp. This includes the wine tasting, venue and snacks. Please send your proof of payment to westerncapewineries@gmail.com. If you pay for others then please include their names in the email so I can add them to the guest list. Anyone is welcome to join my wine club, so please don't hesitate to get a group of friends, family or colleagues together for a fun wine evening. 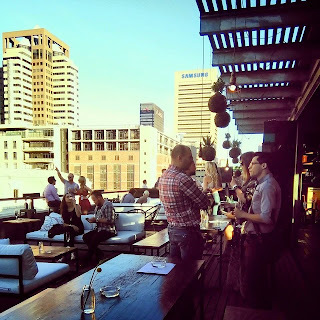 If you have any questions please feel free to contact me on westerncapewineries@gmail.com.